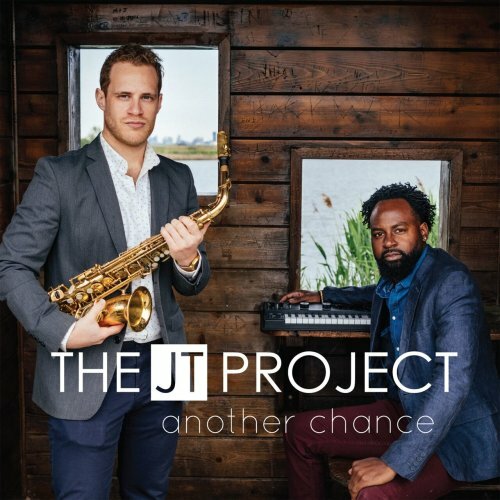 Jacob Webb (keyboards/bass) and Todd Schefflin (saxophone) are The JT Project. Coming from Kansas keyboardist Webb now lives in New York, where he joined Philadelphia native saxophonist and multi-instrumentalist Todd Schefflin. The JT Project has already released the five albums Love Passion Correspondence Vol. 1 (2009), Love Passion Correspondence Vol. 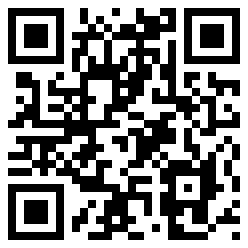 2 (2012), Love Passion Correspondence Vol. 3 (2013), Under The Covers (2014), and Moments Of Change (2016). For their sixth album Another Chance (2017) the group has partnered again with record label Trippin N’ Rhythm. Todd Schefflin (saxophone), Jacob Webb (keyboards), Nathan Webb (drums), Ross Alston (bass), Randall Haywood (flugelhorn), and vocalist April May are the creators of this album.